Run Jen Run: I bought YakTrax! How are you surviving this snowy winter? Are you counting down the days until spring? 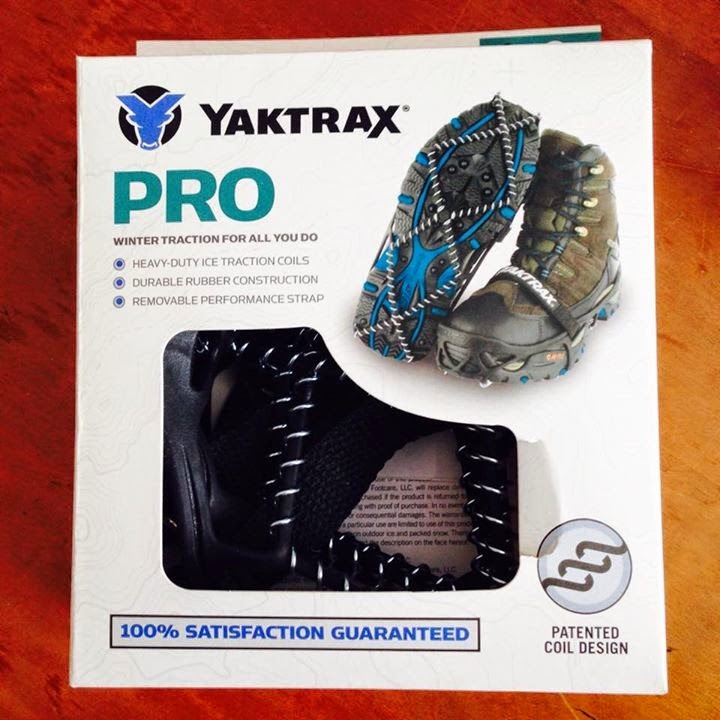 I broke down and bought a pair of YakTrax at Marathon Sports Mashpee and I’m so excited! I am hoping to get in a few runs this weekend and I will report back. What are some other must have winter running gear?